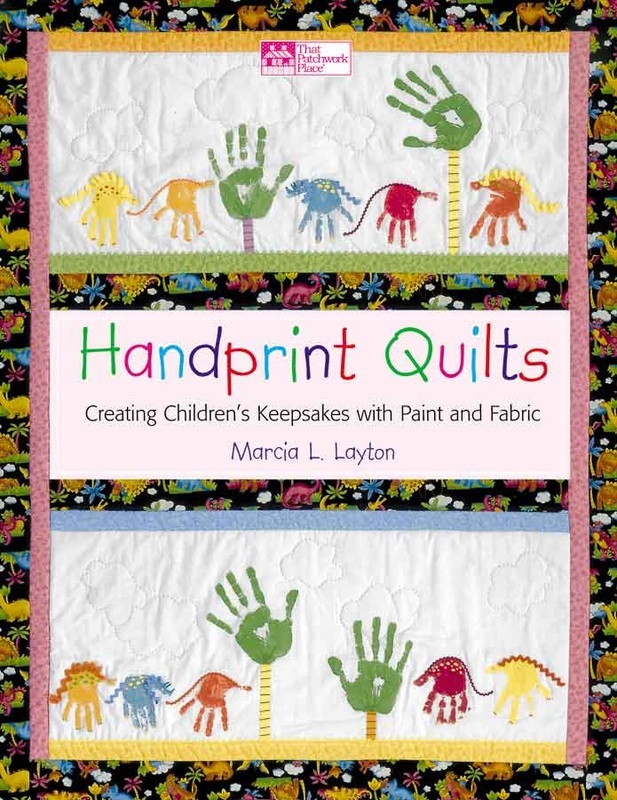 Turn children’s handprints into fabulously fun keepsake quilts! In this follow-up to Handprint Quilts, there’s and adorable block to make for every month of the year. Get kids quilting with 14 new projects—simply “stamp” kids’ hands on fabric with fabric paints; then embellish with rickrack, googly eyes, and more. Transform little handprints into creepy spiders, funny reindeer, springtime kits, and summer flip-flops. One main quilt features a sampling of blocks, while smaller quilts spotlight each season. 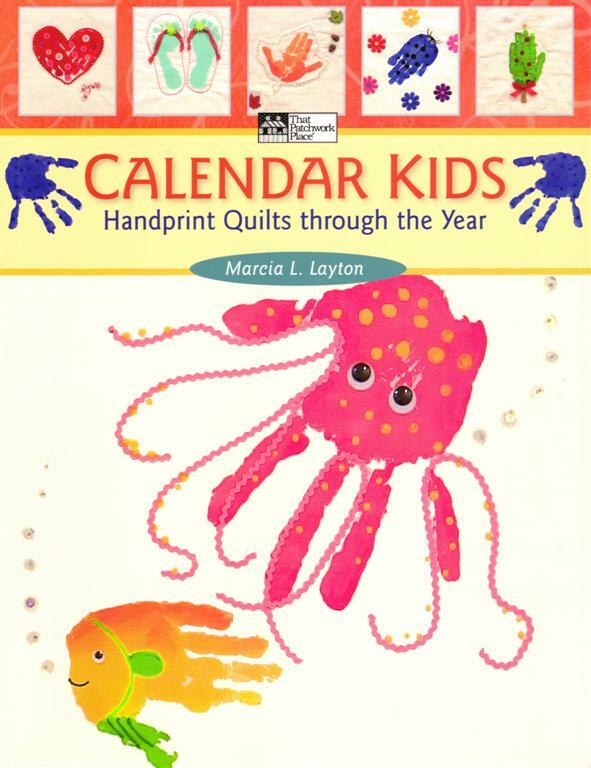 Calendar Kids is also out of print but can be obtained from the author.